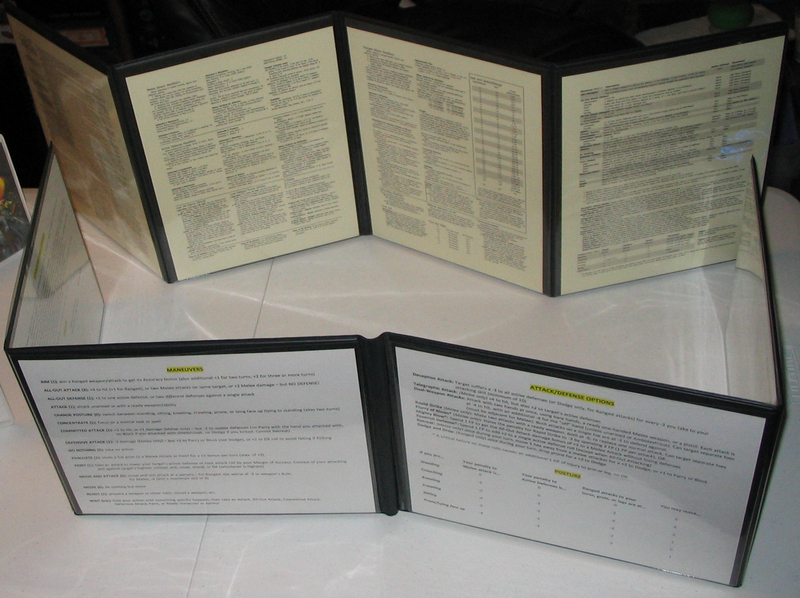 Another GURPSDay, folks, another ocean of super-delicious GURPS material to swim in! I hope you had a fun and relaxing long weekend (if you had one). Myself, I was enjoying the people and games (and sleep… lots and lots of glorious sleep) at Gamex 2016. I’m still recuperating (mostly from the system shock of returning to work last night), but here’s a little wrap up of how my “Beware the Boogeyman” game went. First, here is the final version of all the materials I created, in case you’d like to run the adventure yourself sometime. So… how did it play at the table? I was very happy with it. Everyone said they had a good time and, more importantly, they looked like they were enjoying themselves while the game was going on. Also, all three groups were very different, and the adventure scaled to accommodate them extremely well. 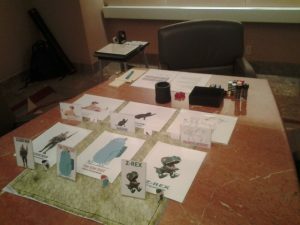 The first run-through was Friday afternoon with a full table of six: two teen boys, two teen girls, the adult father of one of the girls, and a 20-ish gamer excited to give GURPS a try. They cut a bloody swath through the goblins, then switched to diplomacy with Morpheus and the Jabberwock (though they were just a hair trigger away from throwing down with the dragon), fought their evil dopplegangers, overcame their individual trials, and laid some epic smack down on the Boogeyman. It was a “gritty” game… character death was entirely possible at numerous times, and there were more than a few very serious PC wounds. The second game was Sunday afternoon for the GURPS Tournament Finals, with an almost-full table of five: four adults, one of whom was a father with his 8 or 9 year old daughter (I’m guessing). I naturally softened some of the combat descriptions and toned down the overall lethality just a scootch, both for the young lady’s benefit and because the Finals should be a good-time romp, not necessarily a game with a Total Party Kill 60 minutes into a four-hour slot. This shift in tone was in no way a bad thing! It was just different from the first game… but even with the refocusing, everyone still had a good time. The third and final game was Monday morning. We had a no-show and a cancellation due to illness, so it was just two adult players and the 7 or 8 year old daughter of one of them. I knew them all from frequent cons, so we basically agreed, tacitly, to tailor the story to the little girl. It was much more of a fairy tale than either of the previous games, and the two adults were more than happy to let her be the star. There was no parent abduction, no mirror images, and no individual tests of character, but they did enjoy a traipse through the Dream Realm, met Morpheus, made friends with the Jabberwock, and ultimately defeated the Boogeyman in his Nightmare Palace. I feel like the groups necessitated a great variety of play styles, and the adventure itself held up to all the on-the-fly tweaking I threw at it. There were also multiple requests for a sequel and/or re-run, so I’m putting this one in the “win” column! If you run it anywhere, I’d love to hear how the game goes… and if you just give it a read, I’d love to hear what you think. 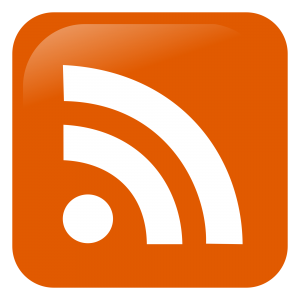 Before signing off: last week I mentioned that I’m looking for reader questions to be answered on a short audio ‘cast. Response was modest, but the two questions I did get were very good — I’m looking forward to answering them! I was kind of hoping for at least three, though, so… if there’s anything you’re curious about, GURPS, geekery, or otherwise, send it my way! How does the GURPS tournament work? After any GURPS game run before the Sunday 2pm slot, the GM assigns points to each player at his table across four categories. Sunday morning, all the point totals are tallied, and the six players with the highest totals are offered a seat at the Finals table. If they’ve already left the con, or decline for whatever reason, the invite goes to the next person down the list, and so on, until all six seats are filled. (It’s very unusual I only had five… I think someone must have had to bail at the very last minute). Father of 7 (ODD NUMBER!) year old daughter for Sunday here. We had a blast. Great game, and very kid appropriate in that session. Didn’t even know there are longer and darker versions of the game. Anywho, cross pollinated your link on my blog so people can read about all these other methods of running this setup. You’re fortunate. 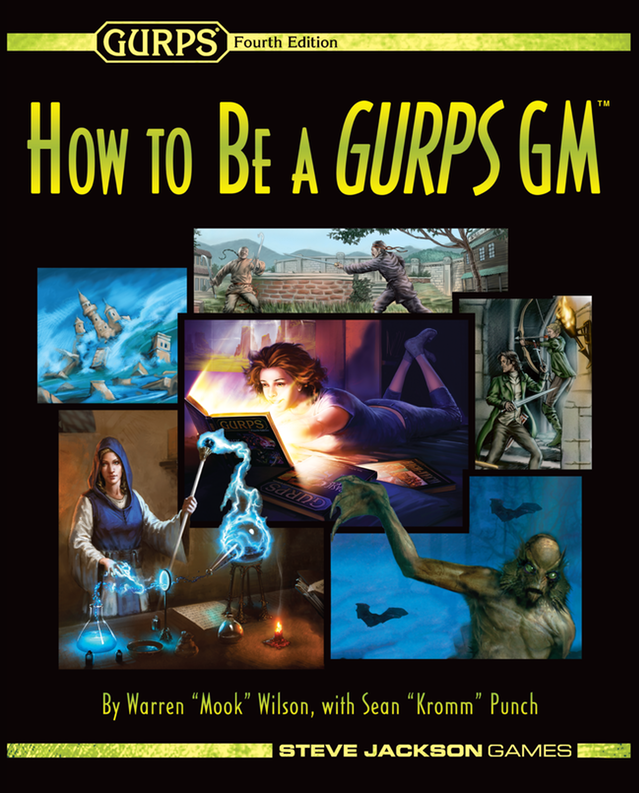 GURPS isn’t as popular as various D&D flavors and CoC. Doesn’t help I am the only GURPS GM. I am not the best GM, somewhere in the middle I think.